Deputy Chairman of Kyiv City State Administration Hanna Starostenko has said that Kyiv city authorities provided quality informative rest and recreation for more than 8,000 Kyiv children in 2016, which is 2,500 more than in the previous year. 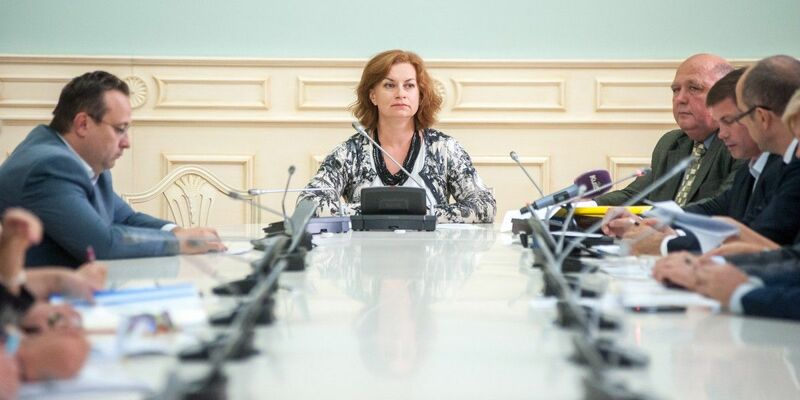 "One of the most important tasks was to provide rest for the greatest possible number of children from poor families, children with disabilities, orphans and children of the victims and ATO participants," she said during a meeting on summing up the summer-time rehabilitation and recreation of Kyiv children. "This year, Kyiv became the leader in terms of financing summer rest and recreation of the city children, having allocated more than UAH 45,360 million. Using these funds, we improved the health of 5,632 children and sent another 2,572 children for summer vacations. We are grateful to everyone involved, especially team leaders, physicians, directors of institutions for their work, attention and love for young Kyiv citizens," Starostenko said. Read alsoNew media platform for IDPs launched in UkraineAccording to the deputy chairman, the city government paid special attention to ensuring R&R of orphans and children deprived of parental care (507 children were provided with rest and recreation); children from large families (2,250 children); children of the victims and participants of the ATO (513 children); children who need special treatment (1,194 children). Additionally, more than 3,000 talented children, art groups, and sports teams went on vacations with the municipal assistance in 2016. Starostenko added that the Ministry of Social Policy, which coordinates recreation for children assessed this year's results as successful.